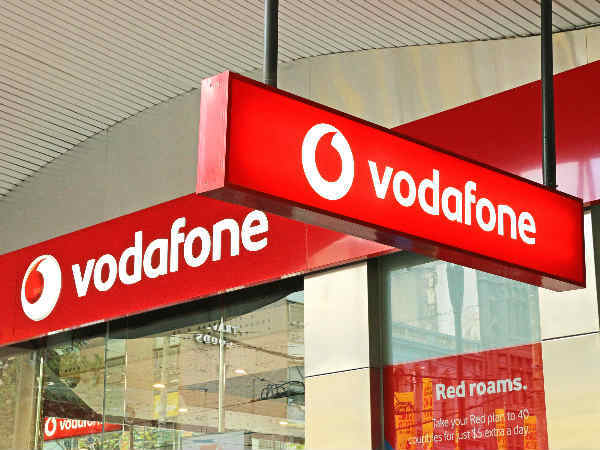 Vodafone, which was selected to conduct 5G trials in the Milan metropolitan area, used frequencies in the 3.7-3.8 GHz portion of spectrum made available by the Ministry. 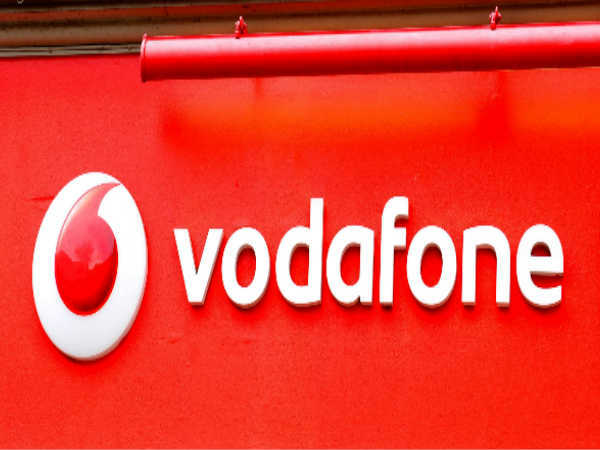 UK-based telecommunications provider, Vodafone today announced that it has achieved the first 5G data connection in Italy. 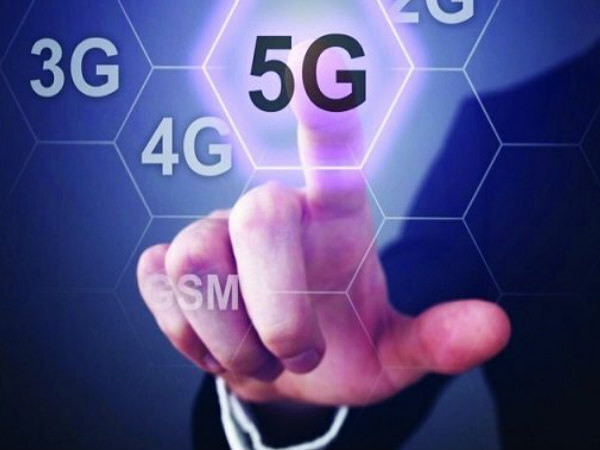 Vodafone conducted these 5G trails in partnership with Huawei. The telecom gear maker Huawei made available a radio base station for Vodafone using Massive MIMO technology. 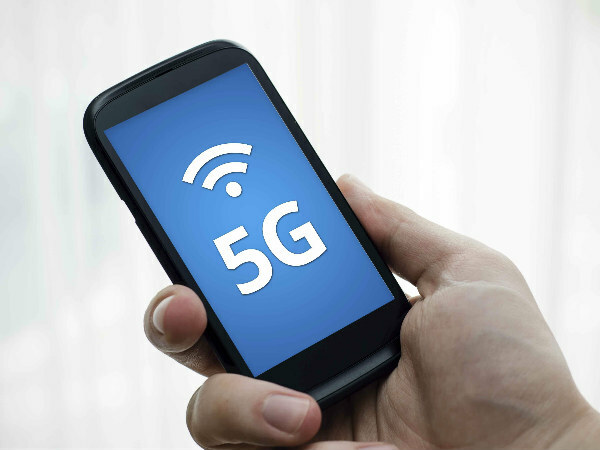 These tests are part of 5G trails in Milan, which are promoted by the Ministry for Economic Development by Italy Government. Vodafone, which was selected to conduct 5G trials in the Milan metropolitan area, used frequencies in the 3.7-3.8 GHz portion of spectrum made available by the Ministry. The success of the 5G trial represents a major step forward. This was a real live test demonstrating the use of 5G Prototype equipment that already meets the current 3GPP standard, including Massive MIMO technology, which increases both capacity and coverage. Meanwhile, Finnish telecom gear maker Nokia and Vodacom have signed an MoU under which the companies will trial Nokia 5G technology to accelerate in South Africa. The launch of the new technology will enable Vodacom to drive digitalization for the benefit of businesses and individuals in South Africa. Nokia says that it has a 5G portfolio that will allow operators to gain an early-to-market advantage in the delivery of ultra-fast mobile broadband services that leverage multi-Gigabit speeds and ultra-low latency. 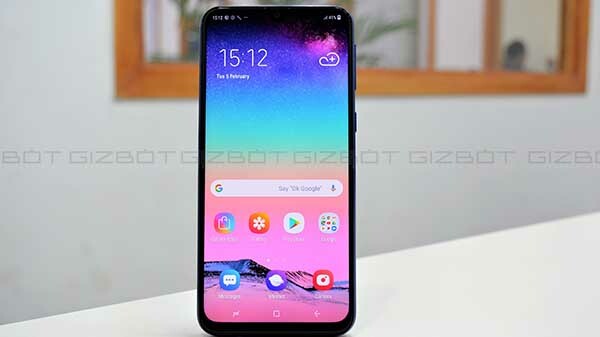 Initially, the companies will focus on the delivery of Ultra-HD and virtual reality video services, leveraging the enhanced mobile broadband and ultra-low latency capabilities of 5G. 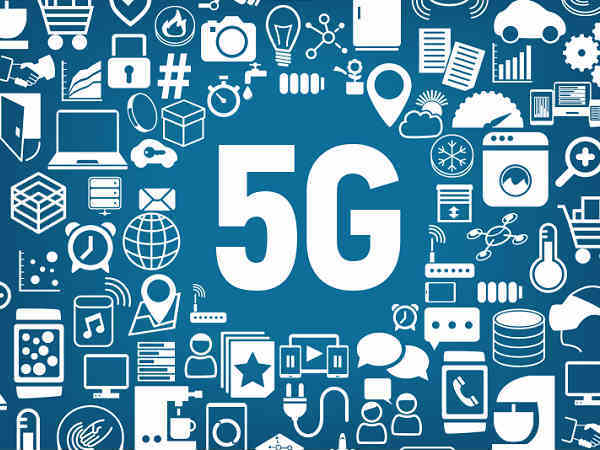 Both the companies will also collaborate to understand how 5G can drive continued economic growth in vertical industries important to South Africa including manufacturing, mining, healthcare, media, energy, and transportation.